Thanks for visiting my blog at TravelGenee. I was interested to see you are using some of the Pension Files. I don’t have ancestors from the USA so have not had anything to do with these. However it is nice to see what others get with local data compared to New Zealand, England and Australia. Sometimes I wonder about the records you all have available too. How did they know exactly what he had? They certainly didn’t have tests like echo-cardiograms, ultrasounds and MRIs, so did they just diagnose this based on heart murmurs and related symptoms? I know many diseases during this period were just “catch all” terms for illnesses they didn’t understand or couldn’t properly diagnose. Aortic insufficiency is very specific. Sorry, I’m just fascinated with historical medicine. I know that heart murmur was mentioned in the write ups of some of his physicals. I should go look and post that too. I hate clicking health related links as I always seem to have matching symptoms. Had you heard of aortic insufficiency before you found Thomas’s death certificate? Yes I had. As soon as I read the description I realized that this is something my brother-in-law has been diagnosed with. I’ve never seen a death certificate before. Interesting. As we come forward in time, death certificates contain more information. This one was much better than earlier ones I have seen that only give the name of the deceased and the cause of death – no parents names or anything. This is interesting. Have you looked at the “Medical and Surgical History of the War of Rebellion” (available online)? Some of these heart ailments were caused or exacerbated by wartime conditions, and you may find additional information about Thomas’s condition. I haven’t looked there. 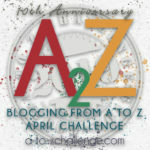 When I get through with the A to Z (I am writing day by day) I will take a look. It is interesting to me that death certificates are available at all from 1907. The location where it was stored had to avoid fires, floods, etc. and not become simply lost. Well done by those who were in charge of filing and storing them. 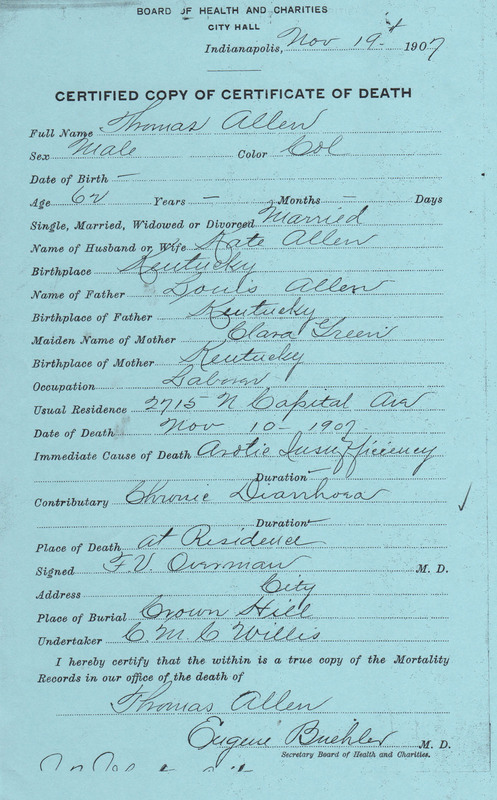 There are quite a few death certificates available after 1900 in the states I’m researching. Before that, usually not. 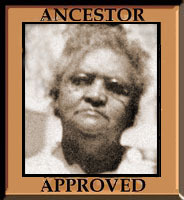 I wish I had ancestry that is actually on acestry.com. Research would be so much easier… Sadly, most Hungarian archives have not yet been digitized. 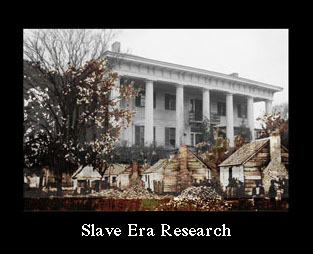 I would be so lost if i wasn’t able to do research on the internet. I hope they will eventually be digitalized or you will live next door to a place where they are available in real life!